SolarEdge Cellular CDMA kit connects SolarEdge inverters wirelessly to the internet. This kit enables remote analysis and troubleshooting. It includes cellular modem, plastic holder, antenna, mounting clip with antenna cable, cable holder and firmware upgrade card. It is suitable for single phase inverter. 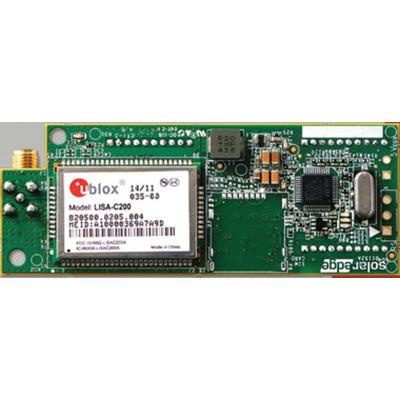 Cellular CDMA kit is cUL/UL listed and RoHS compliant.